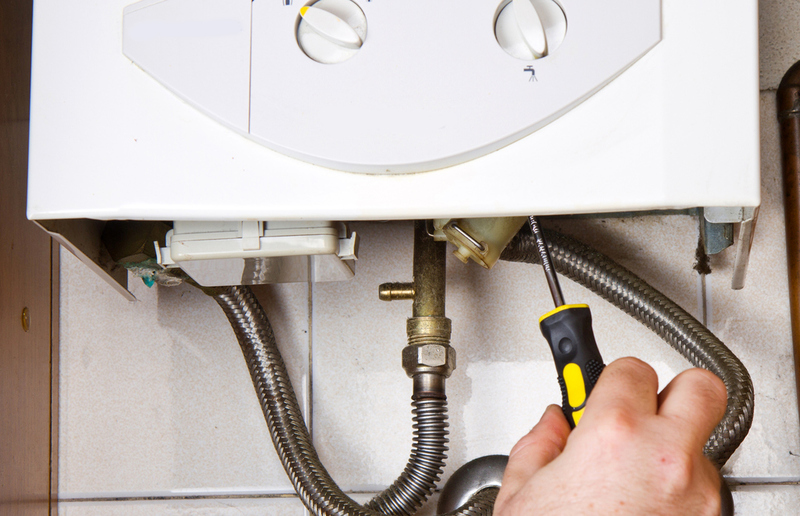 For boilers to work at their most efficient and also safely it is important to have them serviced on an annual basis and at Northampton H2O, our fully qualified gas safe registered engineers will service your boiler for you, we will also remind you when your boiler is due for servicing. 1 - To safeguard your system against expensive and inconvenient breakdowns. 2 - To maximise efficiency – well maintained boilers use less fuel and save you money. 4 - To reduce fumes and emissions, helping you and the environment.